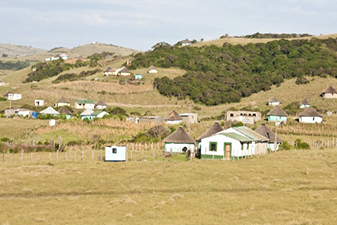 The Primate’s World Relief and Development Fund (PWRDF), the relief and development agency of the Anglican Church of Canada, implemented the HIV/AIDS and TB Prevention and Care Project in Ngqushwa district, Eastern Cape, South Africa in partnership with Keiskamma Trust. The project was developed to address the poor health of vulnerable and remote communities in the project area with the overall objective of improving the health of people affected by AIDS, particularly children; to lower rates of HIV and tuberculosis (TB) infection, as well as increase community awareness of HIV/AIDS and TB testing services, prevention, and treatment. The project was funded by the Government of Canada through Global Affairs Canada and PWRDF between June 2012 and May 2017. Blue North Sustainability were assigned to undertake an end of project evaluation for PWRDF. The evaluation was concluded in May 2017.